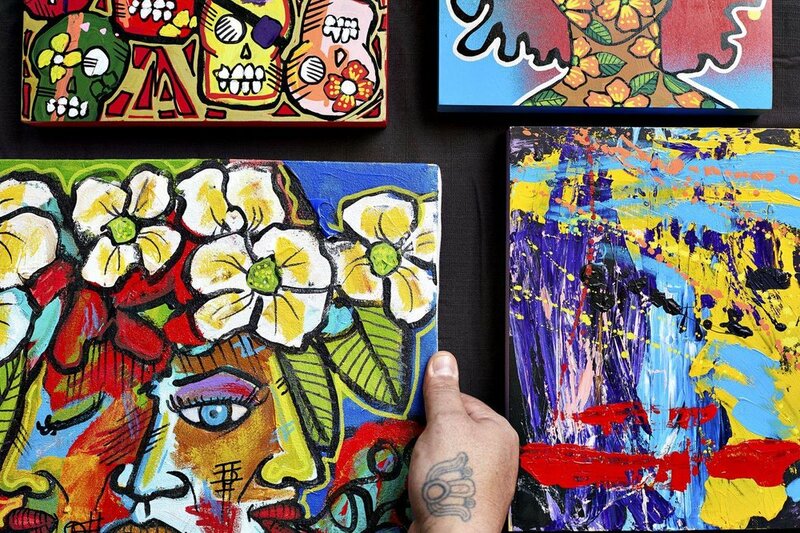 Join Ernesto Ybarra and familia for a one night pop-up art sale and hang out at Black Dog Cafe. Ybarra, currently a resident of Seattle, has contributed greatly to the Twin Cities visual art landscape and now is nationally spreading his vibrant cultural productions across the nation. There will be new original work as well as prints for sale.